Economically priced paper carrier bags with cord handles. 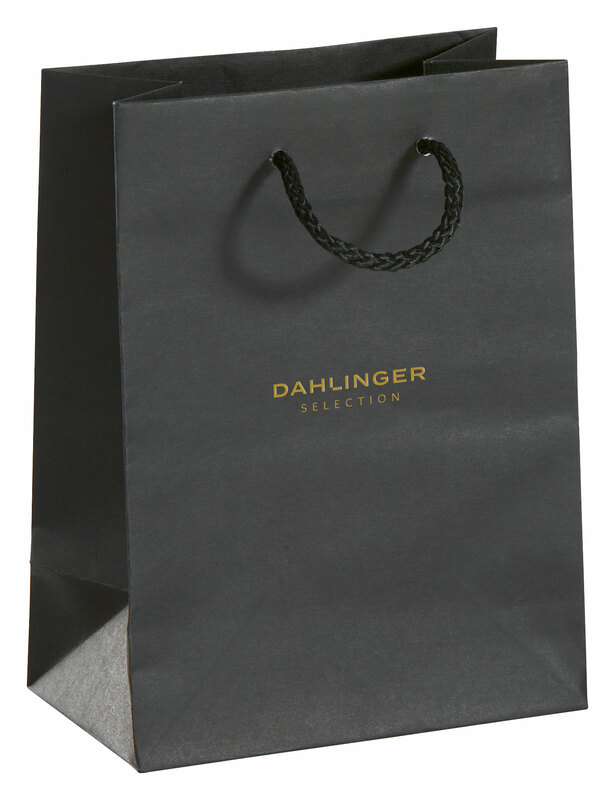 We imprint the paper carrier bags (front or back) free of charge and only with your own logo. With us you will find everything you need for your business, from cardboard boxes to carrier bags and displays.